A comprehensive range of team and individual sports reflects Oxley’s commitment to developing the physical growth of students and those personal and affective aspects of human development. 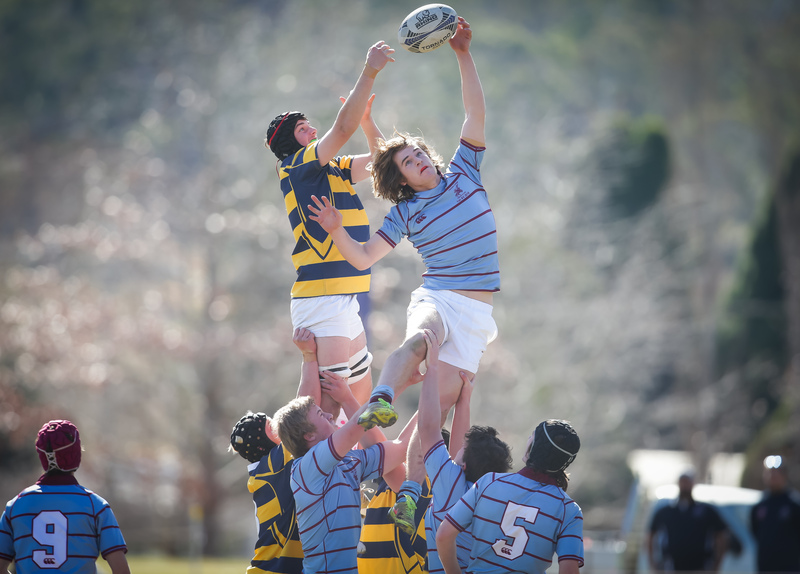 From their team sports, students learn loyalty, co-operation and responsibility. As a founding member of the Independent Sporting Association (ISA) competition, the College has sought to uphold the principle of healthy competition where games are played in the spirit which reflects a positive approach to sport among schools of similar culture. The college organises transport for away games and hospitality complements the sporting competition at home. There are various sporting options available in the junior school, please read the booklets below for full details. During years 7 to 10, skills and fitness are taught within the Physical Education and Health programmes and all students participate in sports lessons every week. Boys can join teams to play Cricket, Basketball, Football, Rugby Union and Tennis. Girls compete in Hockey, Softball, Football, Netball, Basketball and Tennis. 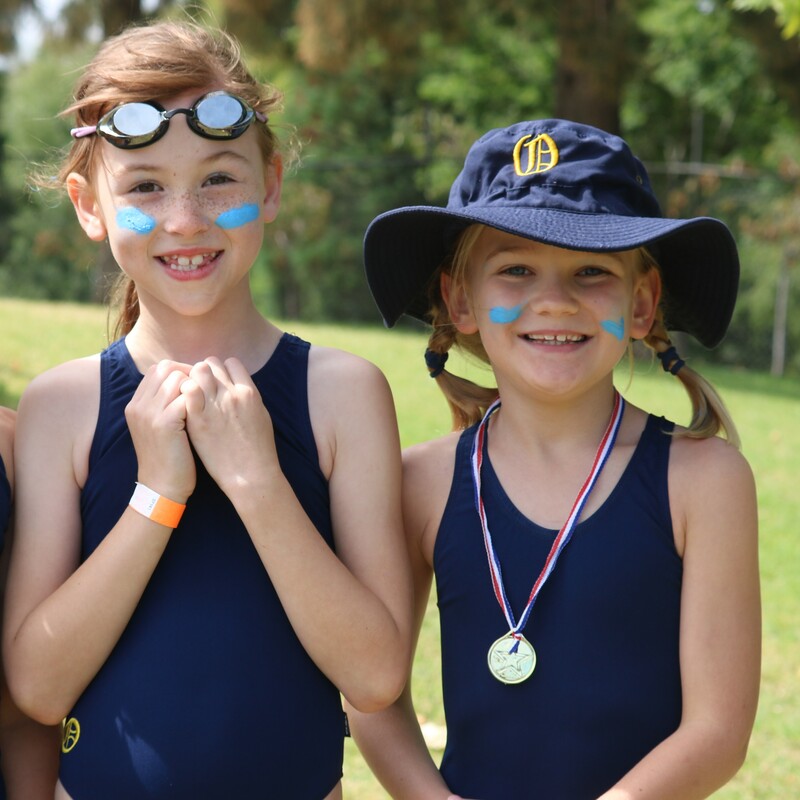 Annual competitions in Athletics, Swimming and Cross-Country are part of the ISA programme. The College provides optional sports such as Equestrian and Snowsports, details of these can be found in the above sports booklet. Weekly Sport Draw – This information will be published on the home page of the website each week by Tuesday afternoon. 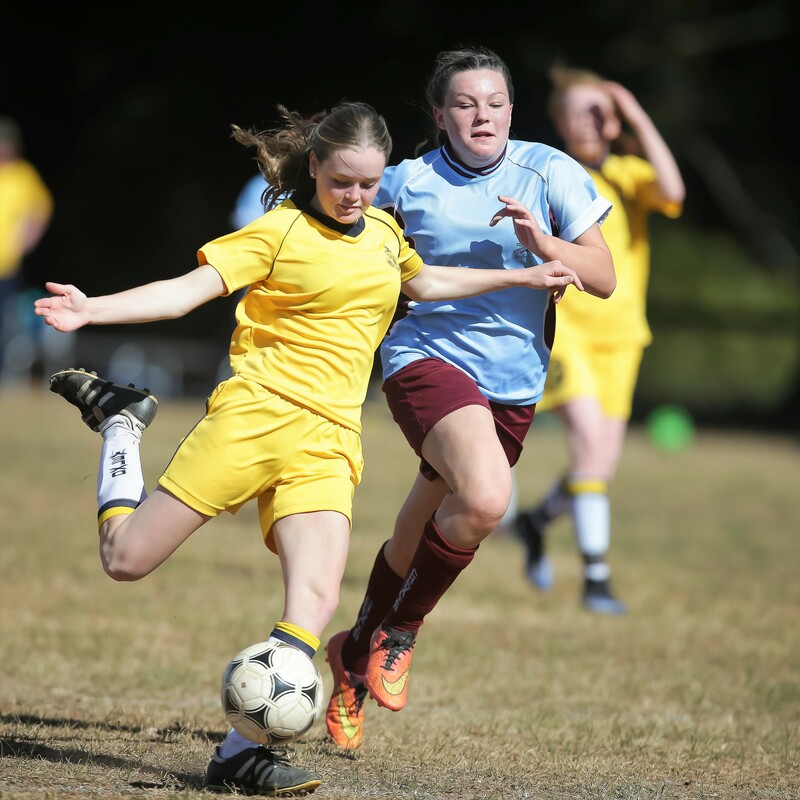 Sport Exemptions – In the event that a student is already heavily involved in the co-curricular life of Oxley in a number of activities or is an elite athlete training several times a week, exemptions can be made. Please download and complete the exemption form below to apply.